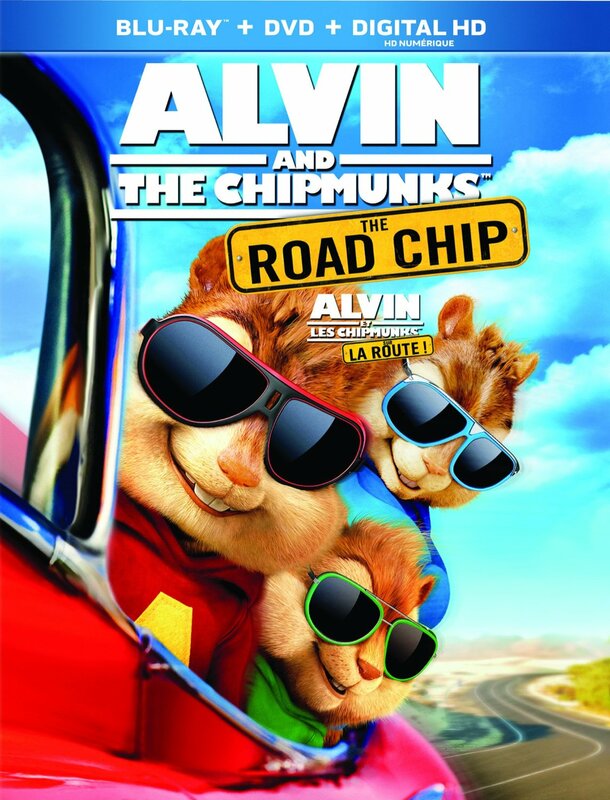 Last week, 20th Century Fox released the kids film Alvin and the Chipmunks: The Road Chip on Blu-ray, the fourth entry in the franchise. When Dave (Jason Lee) starts dating a doctor (Kimberly Williams-Paisley), who brings with her a moody teenaged son Miles (Josh Green), the chipmunks become terrified that their adoptive dad is going to abandon them. So they set out on a road trip to Miami, with Miles along for the ride, determined to stop their parent’s engagement. Although I’m far above the target demographic for these films, I admittedly found Alvin and the Chipmunks: The Road Chip to be a mildly amusing diversion, filled with a lot of cute antics and some highly energetic musical numbers. This is also by far the best entry in the series since the pretty good first one, and it’s easy to see why kids are going to love it. The Blu-ray also includes several featurettes, as well as a bunch of music videos and an ultimate playlist. Alvin and the Chipmunks: The Road Chip is 92 minutes and rated G.